Figuring out a morning routine takes time. Finding morning inspiration takes even longer. But it’s important to take the time to figure it out because it can make or break your day. Maybe you’ve tried the conventional approach and watch the morning news. 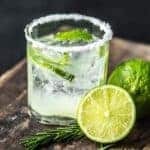 But this can drain you after a while, and you might need a break from it – something that’ll allow you to start your day recharged and with a positive mental attitude. Something like a mental workout. So, how about an awesome podcast? 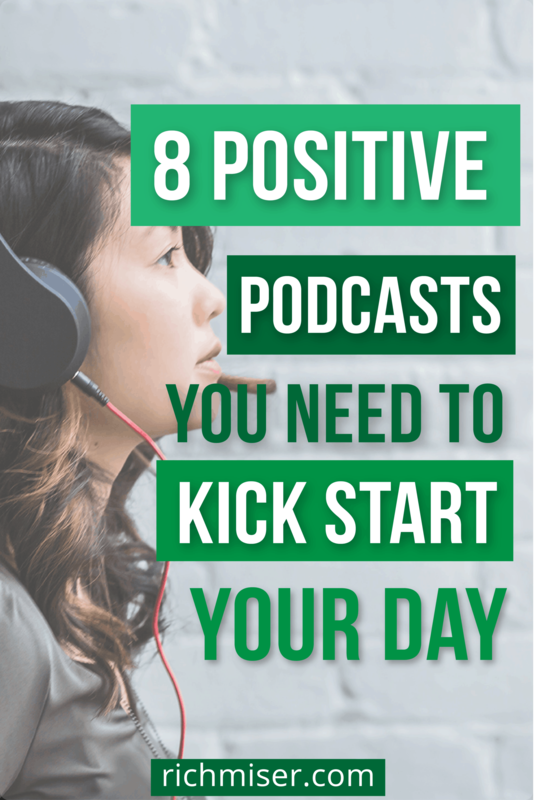 A great podcast will have you starting your day with good stories and interviews that’ll put you in the right mindset and give you a positive mental attitude. And, it’s easier than ever and free! 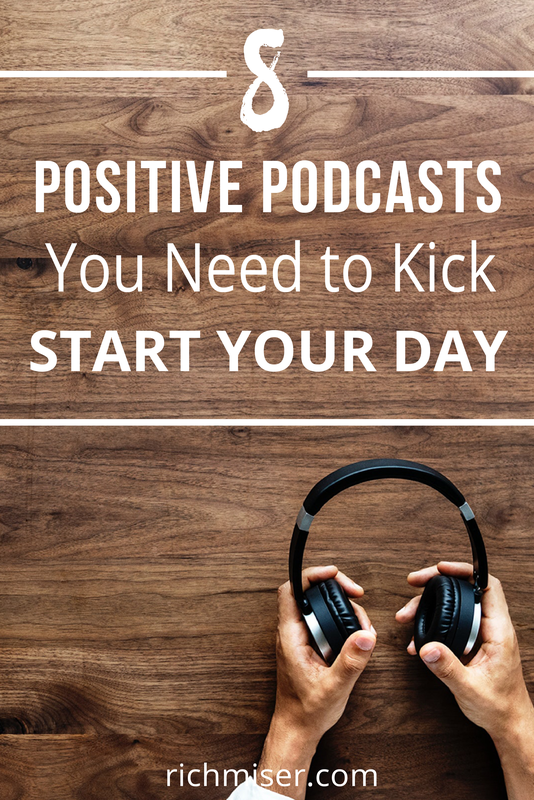 With the best podcasts for morning inspiration, you’ll feel mentally recharged and ready to tackle your day. It’s easy to squeeze in these motivational podcasts while you do your morning workout, shower, or commute. They open up a world of inspiring stories to change your perspective, make you think, and move you to the next level. Try it for a month and the results will impress you. 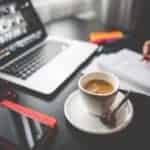 In the words of Tony Robbins himself, “why live an ordinary life, when you can live an extraordinary one?” This American author, philanthropist, and life coach shares strategies and tactics to achieve success and take your business, relationships, mentality, and life to the next level. In the podcast, he also conducts insightful interviews with highly successful people. It will make you pause, ponder, and get ready to charge, and put you in the right mindset to start your day. Tony Robbins also has another podcast called Unshakeable, which you can find here. Oprah needs no introduction. She’s as inspiring as it gets. Her “feel good stories” and interviews will leave you recharged and on track to start your day on a good note. I think her best podcast episode is Amy Purdy: The Power of Visualization. Purdy talks about losing both her legs at age 19 as a result of bacterial meningitis, when she was given less than a 2% chance of survival. She had this near-death experience where she fought for her life, embarked on a spiritual journey, rose above her circumstances, and made one of the most amazing comebacks. (Spoiler: she’s an American actress, model, para-snowboarder, motivational speaker, clothing designer, and author). She’s also a 2014 Paralympic bronze medalist, 2018 Paralympic silver medalist, and co-founder of Adaptive Action Sports. Okay? Anything else? I don’t think you’re ever the same after listening to this episode. It gives you so much perspective that you’ll catch yourself replaying it in your mind for days after. The episode is 35 minutes long, but every minute spent listening to it is well-invested. You’ll definitely have some aha! 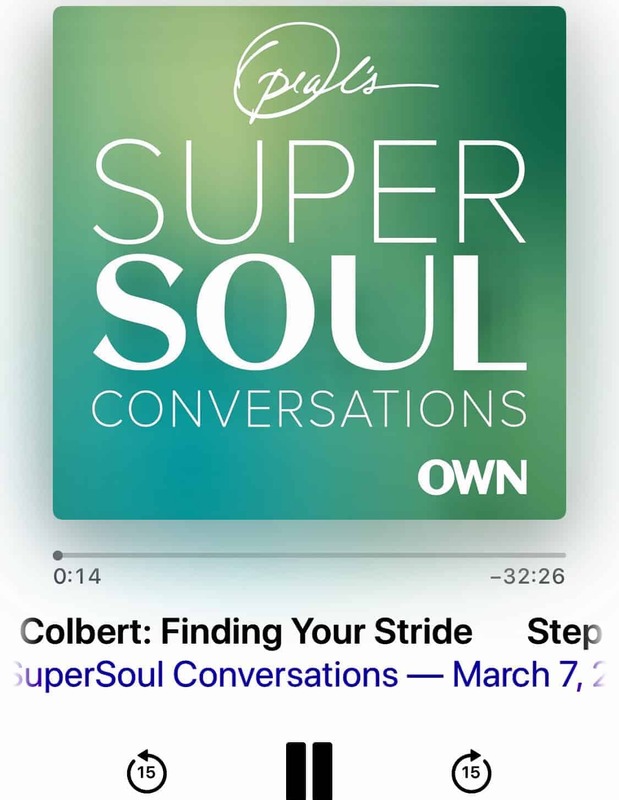 moments when you listen to Oprah’s interviews! You’re welcome. 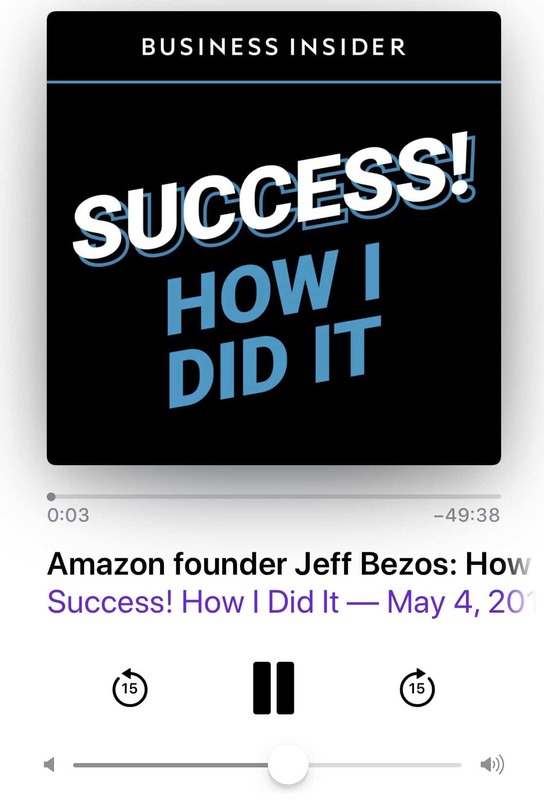 🙂 This podcast is also great to listen to in the shower, to unwind after a long workday. I simply can’t put it any better: “on each episode…Sophia interviews boundary-pushing women who’ve made their mark—eschewing polite conversation and extracting solid advice from the lessons they’ve learned along the way”. What a great way to start your day! And if you’re a man and think you can’t benefit from this (which I think is not true because you always gain knowledge and perspective), maybe you have a daughter or niece that would appreciate some guidance to steer her in the right direction and to push herself and break all the stereotypes. #Girlboss. “Guy Raz dives into the stories behind some of the world’s best-known companies”, their struggles, journeys, resilience and “key moments” behind the movements they created and their legacies. It’s very insightful to hear how someone builds an empire from nothing. 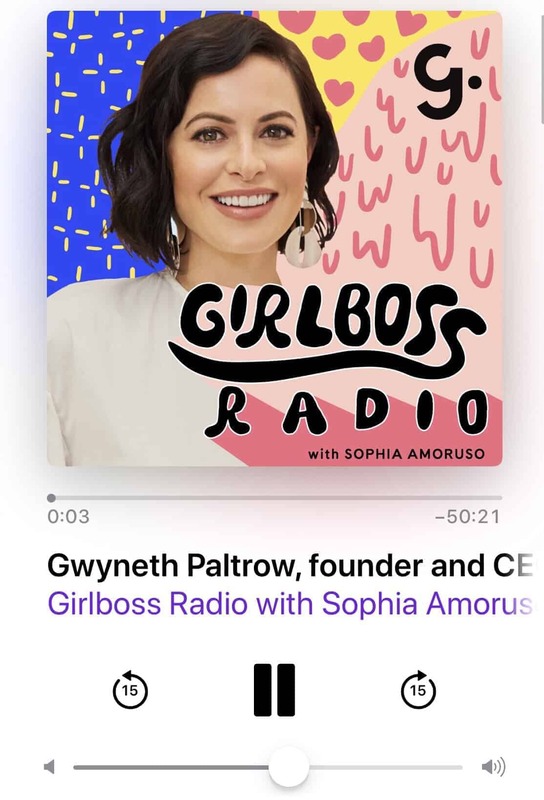 Some of the most inspiring podcasts are Episode 22 where he interviews the late Kate Spade and Episode 59 where he interviews Instagram’s creators and founders Kevin Systrom and Mike Krieger. 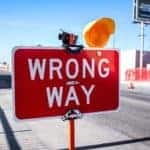 Maybe after listening to this podcast, you’ll start paying more attention to your “crazy ideas”, when you realize that that’s usually how it all starts. 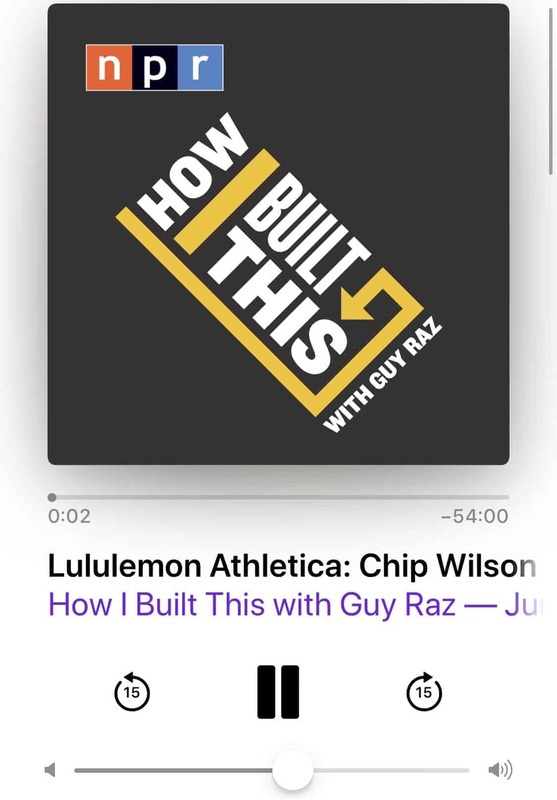 Similar to How I Built This, this podcast offers candid interviews with inspiring entrepreneurs, athletes, and successful business people. Glimpses into their minds, thought processes, struggles, and life journeys. Again, I’m up for free advice and good stories that give me a morning boost! 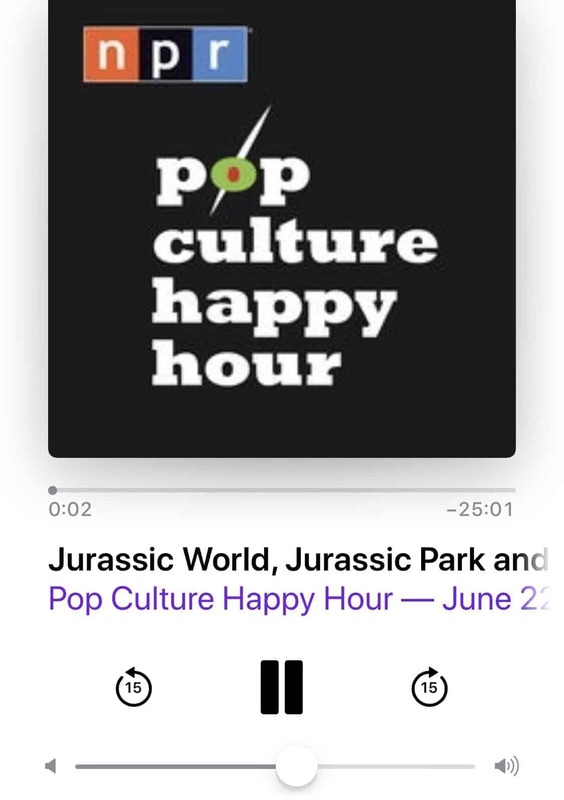 This podcast is NPR’s round-table pop-culture podcast. A refreshing way to keep up with movies, TV, series, books, and comics, under 30 minutes! It offers a clever and stimulating discussion of many topics, without feeling stuffy or snobbish. You’ll be ready to know what to watch next time you turn on Netflix, and it might even make you a better conversationalist. Bonus: next time you see someone at the water cooler, you’ll have an array of topics to fall back on! Gretchen Rubin is the #1 bestselling author of “The Happiness Project” and “Better Than Before”. 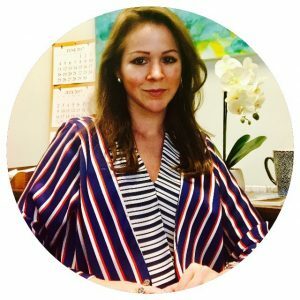 In her podcast, she provides practical advice, good habits, and anecdotes that are relatable and easy to apply. She also shares good stories from other listeners and will set you on the right track for a positive mental attitude. Prior to becoming a self-help wonder she was an attorney, and guess who she clerked for? Supreme Court Justice Sandra Day O’Connor! Then she went on to start The Happiness Project and the rest is history. Very inspiring! 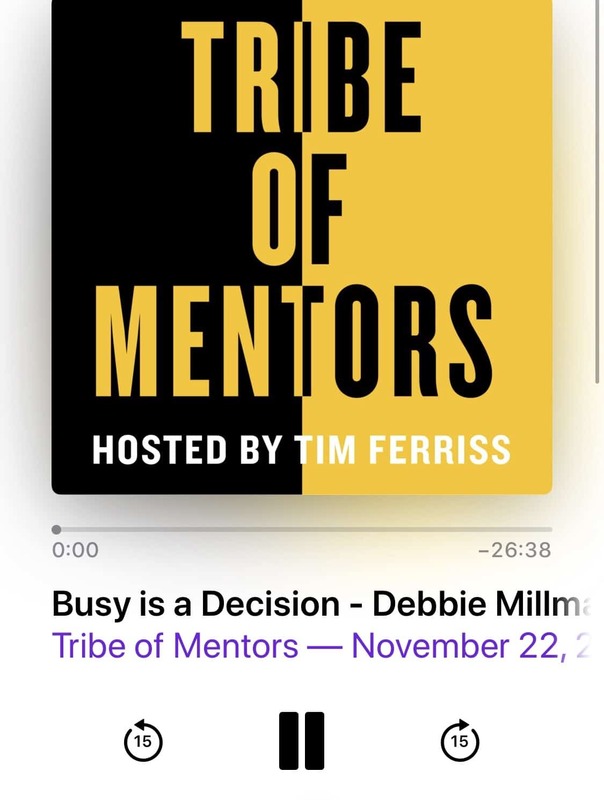 Tribe of Mentors is Tim Ferriss’s “experimental podcast” where he interviews some of the most successful people out there and their reactions to life’s toughest moments. The interview format provides practical life advice that has been tested in the real world. Some episodes are under 20 minutes, while others are over an hour. 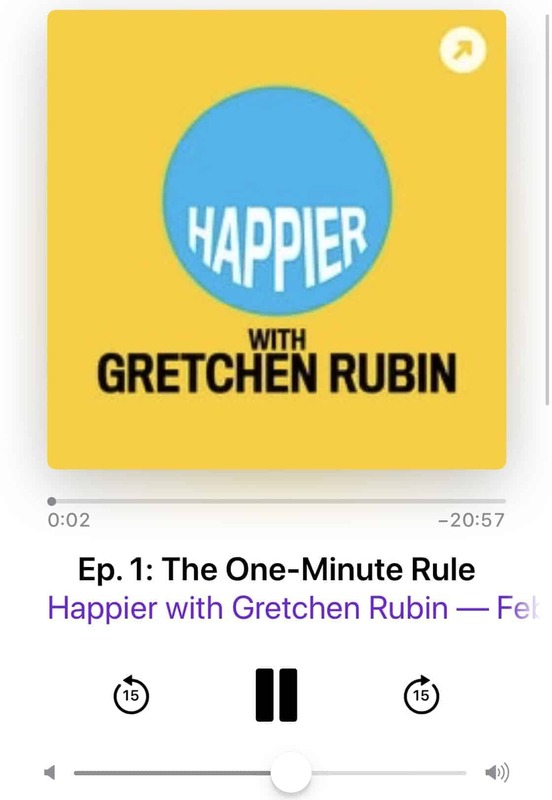 So, if you have some time to spare in your morning commute, play this podcast and get yourself some free tried-and-true life advice. Different media outlets have named him “the Oprah of Audio” and his other podcast, the Tim Ferriss Show, has exceeded 200 million downloads and been selected for “Best of iTunes” for three years running. So, with this pedigree, you might as well give it a try! How do you find morning inspiration? What do you think are the best podcasts for a positive mental attitude? 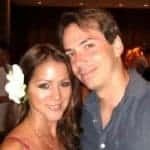 Have you heard any good stories in a podcast that changed your perspective? Let me know! Tony Robbins is so well known at this point that it’s sort of cliche to suggest him for things like this, but he really is well known for a reason. His podcast is great! I don’t listen to it every day, but I do listen to it quite regularly especially when I go for walks. Some of these podcasts are some of my favorites. 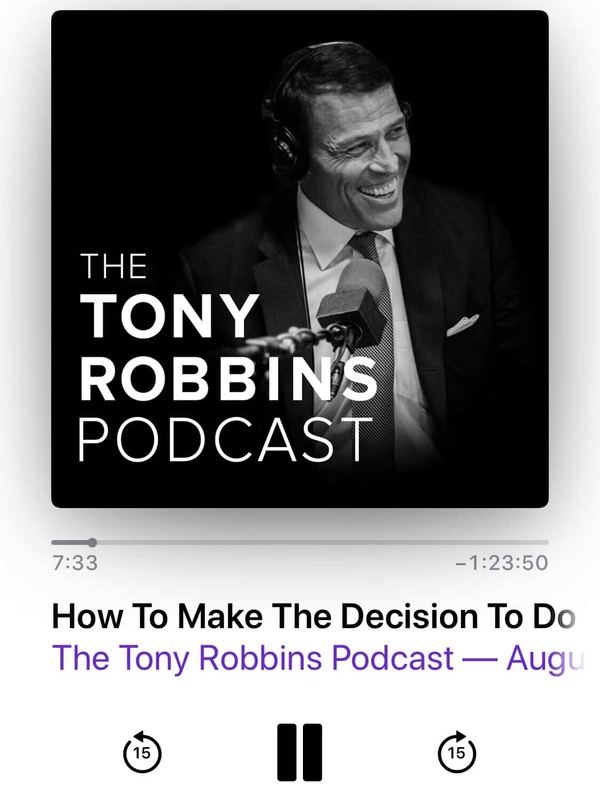 I have really enjoyed the Tony Robbins podcast. my favorite podcasts are ones that are inspiring and very positive. The podcasts have to be something that I feel is helping me grow or I will not like it also. Excited to try some of these. I don’t like Gretchen Rubin’s, too chatty and not enough meat!! !